I’m happy to talk about the Sept./Oct. issue of Gold Prospectors magazine. 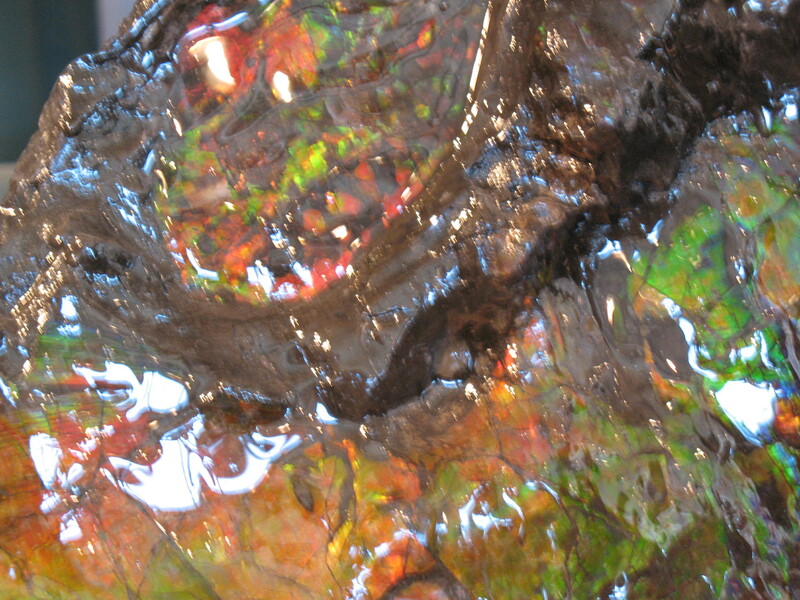 Gift from the Sea my article about one of the world’s rarest gems, ammolite, is one of the featured articles. Shells belonging to the family of ammonites have been collected by people for eons. Today they are sought by collectors, used by scientists as a tool to date rocks and treasured as a symbol of good luck and prosperity in the Far East. My mystery Scene Stealer may be purchased at barnesandnoble.com, amazon.com, carinapress.com, borders.com and wherever eBooks are sold. This entry was posted on August 31, 2010 at 3:03 pm and is filed under Canadians, gem lovers, New Yorkers, prospectors, Uncategorized, writers. You can follow any responses to this entry through the RSS 2.0 feed. You can leave a response, or trackback from your own site.